Custom ebook creation, from copy to design. Whether you intend your eBook to be a product in itself or a 'goodie' to market your product or service, it has to strike the right cord. A Ink Web Solutions eBook writer has both the expertise and talent to create eBooks of substance. 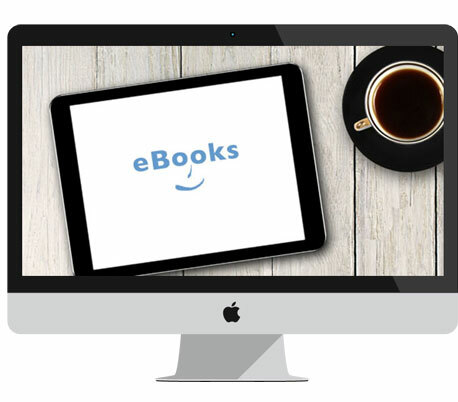 Try our eBook writing service and see success with your eBook project. You have the topic or theme in mind, but not a fully evolved eBook plan - no problem! We'll assist you develop a structured table of contents, which will form a solid foundation for your eBook. Chandigarh's Leading Ebook Writing Company ! Ink Web Solution provides Ebook Writing services in Chandigarh, Mohali, Himachal Pradesh and India. Do you need quality content to support your marketing efforts, or a strategist to help you plan your approach? Speak to us today.